When we compiled our national map of oil and gas wells in 2014 and in 2015, we were told that there were two active oil and gas wells in the state of North Carolina, but that data about those wells were currently unavailable. We have followed up on this matter multiple times, but received no further replies. If you are approached to lease your mineral rights for oil and gas drilling, this website offers valuable tips for things to consider. As data become available regarding oil and gas drilling in NC, including the use of well stimulation techniques such as fracking, we will update this page. 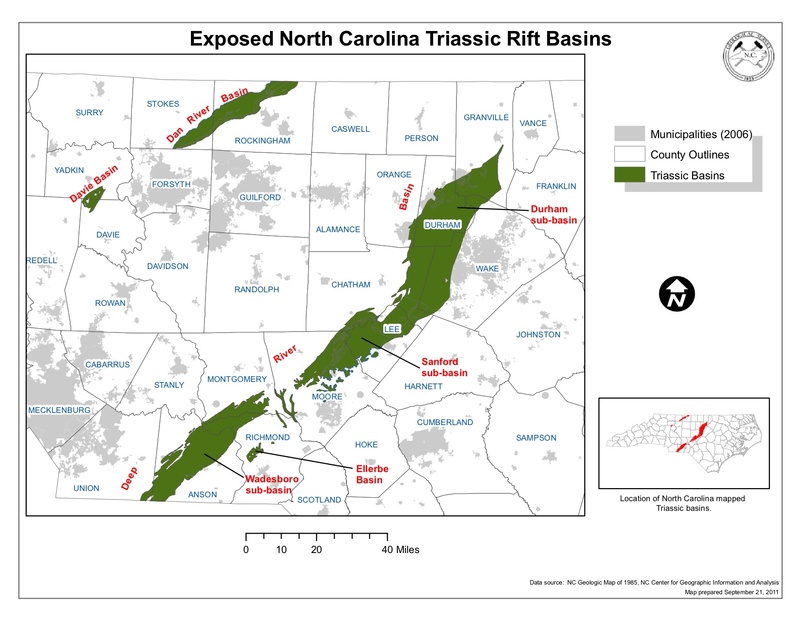 In the meantime, below are resources that you can use to learn more about the potential for drilling in NC, as well as concerns and current research. Create a community needs and assets assessment to address and prevent social impacts.